The Home combination boiler range comes with an impressive range of outputs. An attractive, contemporary design, bright easy to use interface and a choice of homeowner controls. The Home boiler range features the highest efficiency levels for the new build market, reducing the complexity of the initial build and offering homeowners an industry leading heating performance. Home is a light and easy to install boiler and is suitable for all house types. Using a standard pipe layout makes boiler installations quick and easy and patented 4-sided cooling reduces the stress on the aluminium heat exchanger meaning greater reliability and a lower cost of ownership. 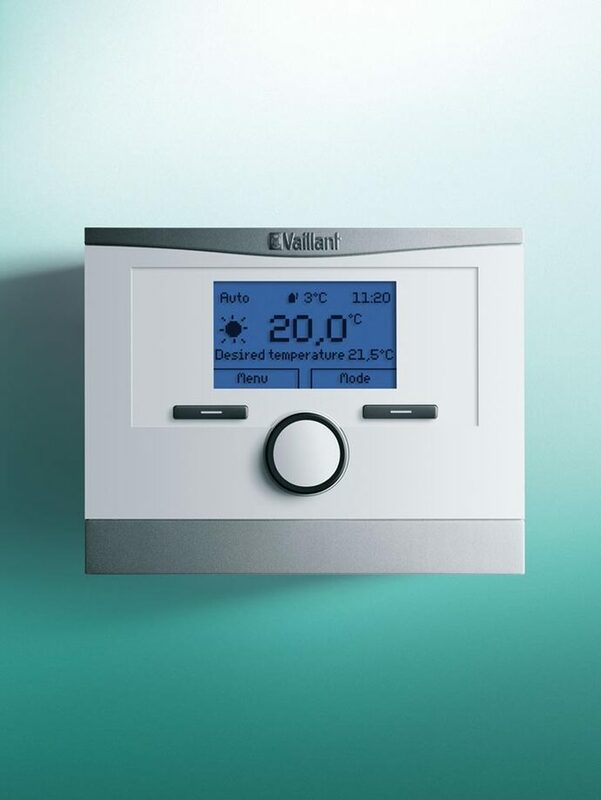 The Home boiler range is supported by a choice of guarantees for the new homeowner and Vaillant’s UK wide spare parts availability offers further peace of mind.